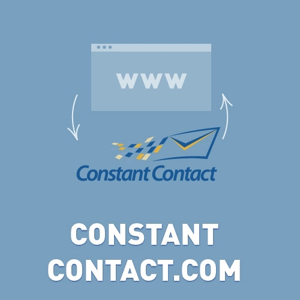 Nopcommerce integrates directly with ConstantContact.com (Constant Contact). Send all contacts of all customers, newssubscribers, and guests to different contactlists. Not registered version is fully operational. It has only one limitation. Only 50 customers will be sent. - important performance optimization for "Bulk upload all contacts"
- critical fix. Plugin didn't send news subscribers without registration (Guests) (third fix). - fixed bug. Plugin didn't send news subscribers without registration (Guests) (second fix). - fixed bug. Plugin didn't send news subscribers without registration (Guests). - fixed buh "can't export contact without any contactlist"